I have been seeing others post their top reads of 2013, and I wanted to join in. I never have done this before, but I had some definite good reads this year, and i wanted to share them with you! First of all, if you are on GoodReads, you should friend me there. Not that i really do anything except keep track of the books I've read. But whatever. Take the order of these with a grain of salt. I had a hard time picking and choosing which was best and which wasn't. Although Kisses from Katie is DEFINITELY #1. Also, keep in mind. Fiction is my favorite. Here we go. Do you remember her? 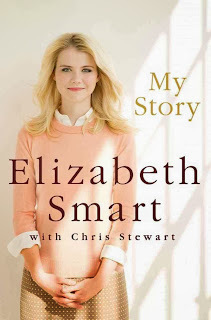 Elizabeth was kidnapped in 2005 in the dead of night from her bedroom while she and her sister were sleeping. I remember seeing it on the news and being horrified, praying she would be found. Elizabeth was held captive for nine months. A few nights in she heard her uncle's voice calling her name but she couldn't respond or she and her uncle would be killed. Two months in, a cop questioned her but did not recognize her and she was too afraid to speak up. This innocent girl was raped at least once a day. She was also starved, as Brian David Mitchell (who is now behind bars for life without parole) didn't care whether she went days without food or not. The horrors she faced are tragic and terrible, and it is a miracle to me that she was found & that she is still such a beautiful spirit, a girl who found healing & did not allow what he did to her to ruin her for life. She is a very positive person, and a very grateful person. If you want to know what happened while she was gone, read this book. The ONLY reason i put it as number 10 is because, honestly, it is not the best writing. I wouldn't blame that on Elizabeth; she's not a writer. She's a great speaker & musician. :) I think some phrases are overused in this book, and it doesn't flow that well. But the story needed to be told & I am definitely glad i read it. 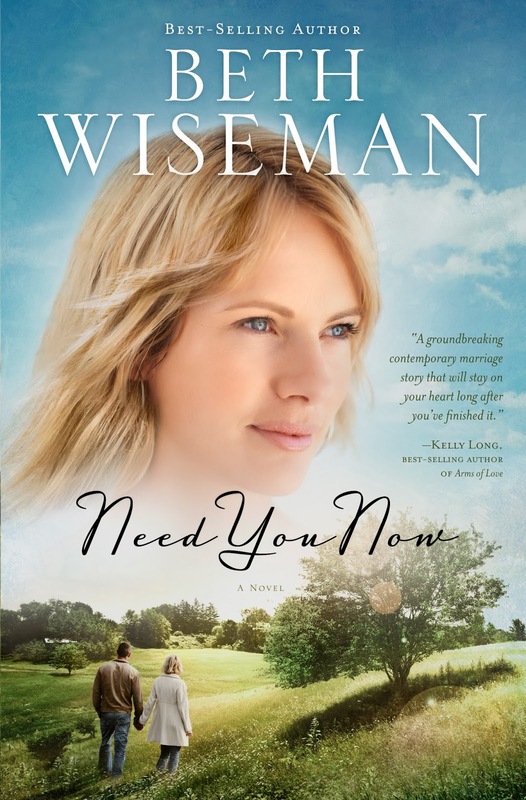 It's a christian fiction book about marriage & family. A couple dealing with real life... their marriage, their teenagers, etc. So much more to it than that. Good writing. I enjoyed it. Do you remember this one?! Another story on the news years ago. Scott Peterson was found guilty of killing his wife & their unborn son. I remember being really into this story, praying they would find Laci alive & safe. Sadly, that was not the case. I actually read this book years ago, & for some reason I picked it up this year and read it again. Anne Bird is Scott Peterson's biological sister, although she was put up for adoption and raised by her adoptive parents. 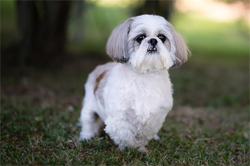 She found her biological family about 5 years before Scott killed Laci. She grew close to Scott and Laci. 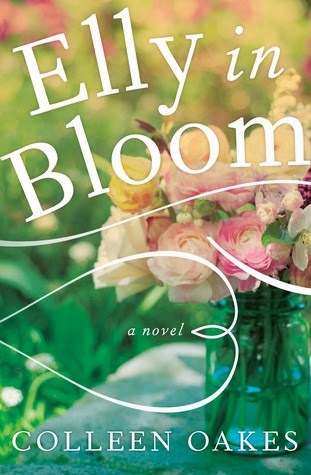 This book is what happened through Anne's eyes and it is riveting. 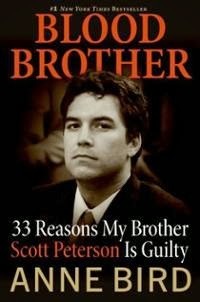 I think, if you weren't sure if Scott was guilty before, you would change your mind reading this book! Anne did not think her brother would even THINK of committing murder, but this book shows how she gradually came to see the truth. Good read. Very very good. This is about being more than just a fan of Jesus, and becoming a true follower instead. 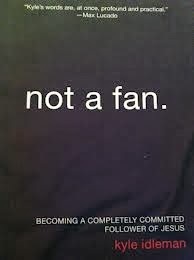 There are a lot of fans of Jesus... not enough followers. This book will make you think & will make you take a look at yourself. Loved it. Don't hate! Haha. Sparks is an excellent writer! This was only my second one to read of his, but I thought it was very good. And the movie was okay... the book is better, of course! Christian chic lit. Funny but dealing with real life issues. Very enjoyable read! The back of this book says "a modern re-telling of Les Miserables". Um... i wouldn't go THAT far, although I do see the similarities. 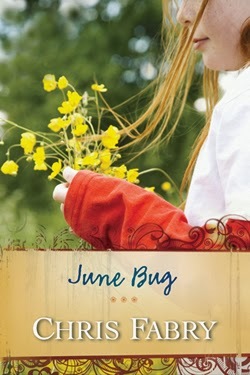 June Bug is a christian book without being preachy. I didn't want to put it down! I am not just saying this because Colleen is a blogger, or because she is probably one of my FAVORITE bloggers. LOVE reading her blog, it is so well written & always either makes me laugh or cry (or both!). :) But this isn't why i put her book as #3. I just really love it. It's good. Great characters, good storyline, and really funny. Can't wait til her next book comes out! I was visiting my good friend, and her husband put this book in my hand and told me to read it. He is a middle school principal, and he said this book was on the reading list for his school. One by one the teachers on his staff started reading it & loved it. Or something like that, I can't remember the details. The book is written for 9-12 year olds, so it's an easy read for us, but it is also very very good. 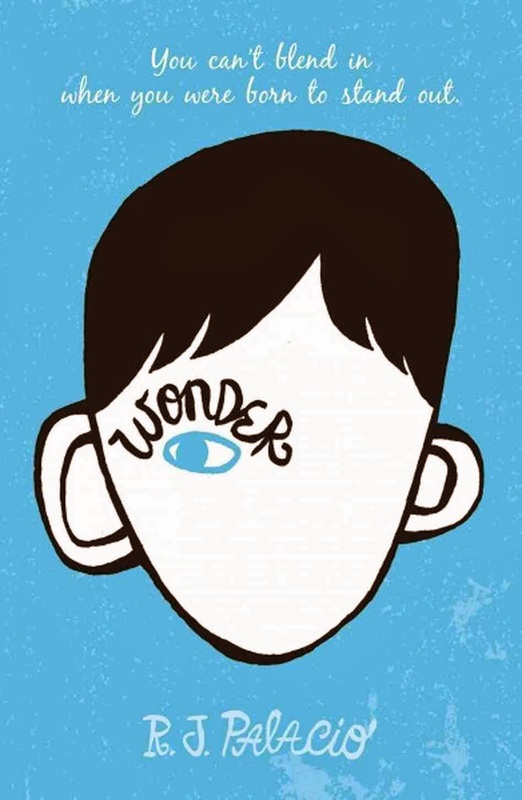 It is about a boy who is different because of a facial deformity, and his middle school experience. I thought the book was very, very well-written, warm & even funny. Touching. Loved it. 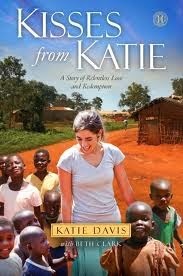 This is the story of a nineteen year old girl who went to Uganda for a missions trip, and did not want to come home. So, she didn't. I mean, she's made a few trips back to do fundraising or visit family, but for the most part she has stayed in Uganda. She adopted about 13 (if i remember right!) children. She gives selflessly, whatever she can, day after day. This is her life. HARD WORK. I don't even know what to say about this book except that i want to give Katie a hug! And that i want to give her kids a hug! That i want to go out there on a missions trip!! Haha. She is an amazing woman, who has a lot of truths to share with you in her book. A MUST READ! So there you have it. My top reads for 2013! What was your favorite read this year? We have very similar taste in books!! Did you ever read the Jaycee Dugard book (A Stolen Life)? It was also super heartbreaking...maybe similar to the Elizabeth Smart book. Ooo, I'm going yo have to add some of these to my to-read list! I wish I read more. This is a great encouragement to do more. And your number one? Ufda. That is one amazing woman. 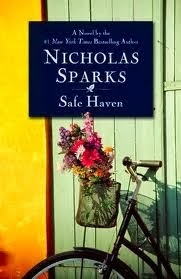 The only one of these I've read is Safe Haven, and I actually wasn't a huge fan of it. I do tend to like Nicholas Sparks books in general, but felt this wasn't his best. And while I haven't read the others, there's a few, Wonder, Elizabeth Smart's book, Kisses for Katie, that I'd love to get to soon.